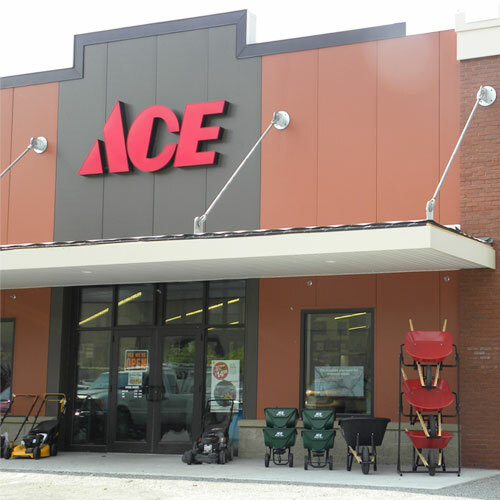 Ace 30 in. L x 1 in. W Aluminum Oxide Sanding Belt 120 Grit Fine 3 pc. When it comes to sanding very rough surfaces, or rough flatting of boards nothing beats the power of a sanding belt. The high quality aluminum oxide grain couple with the strong durable cloth backing, makes our belts the perfect tool for removing serious amounts of wood. These sanding belts are perfect for heavy duty sanding and rapid removal of material from wood, metal, fiberglass and painted surfaces. You can also use finer grits for rough sharpening of tools like axes, shovels, knives, and chisels.